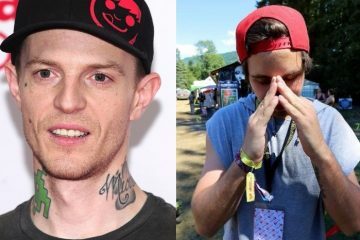 Deadmau5 has always been known for his anti-plur antics. 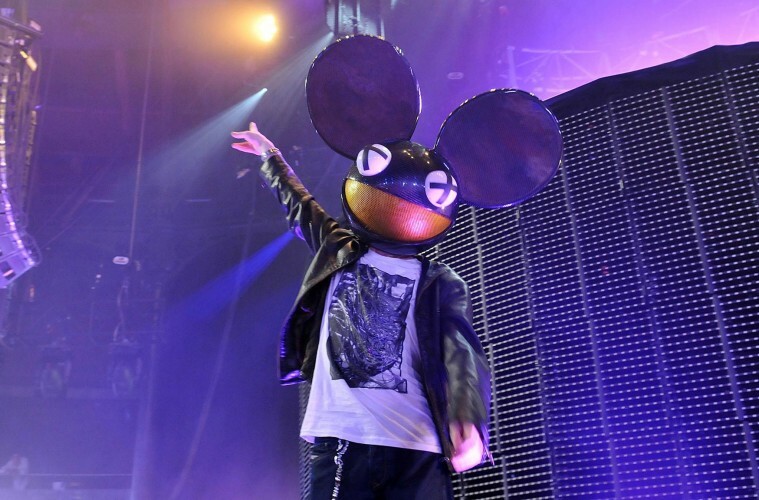 From bashing the term “EDM” to trolling the genre’s top DJs, Deadmau5 has made his stance on the current electronic scene very clear. That’s why the video uploaded by Fantastical Gamer is utterly and beautifully perfect. After asking the crowd to stop, the barrage only intensified. 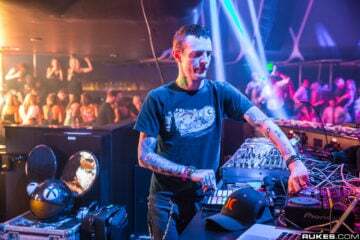 As a rain of PLUR inspired glow sticks rained down upon the scene’s favorite troll, one cannot help but laugh as Joel is completed distracted from mixing to the point he has to stop mid-set. 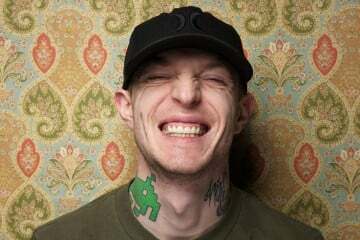 Deadmau5 then proceeds to ask the crowd to get it out of their system and taunts them to throw as many as they can. 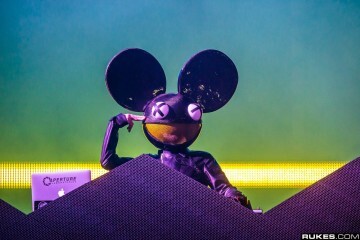 After such comment, the meteor shower of glow sticks descended upon the artist in the most epic of fashions. 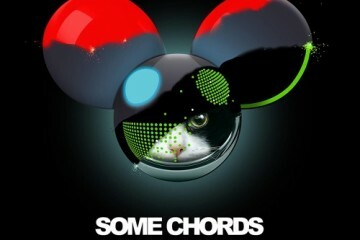 Has Deadmau5 Gone Too Far?